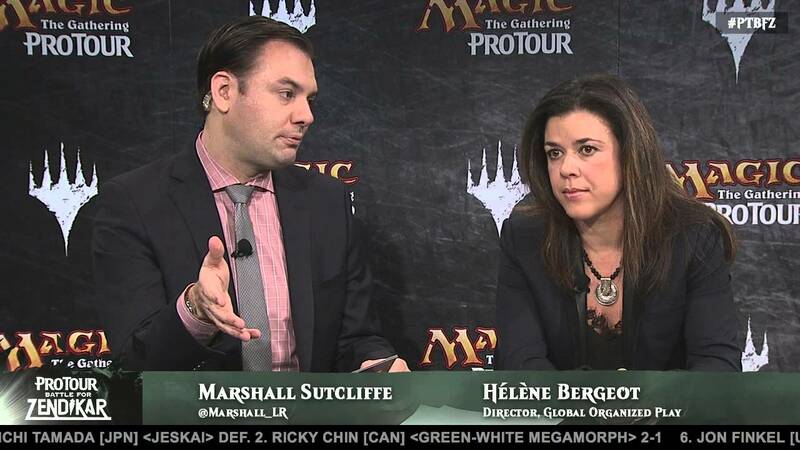 I’m talking to Helene Bergeot, the Director of Global Organized Play for Wizards of the Coast. 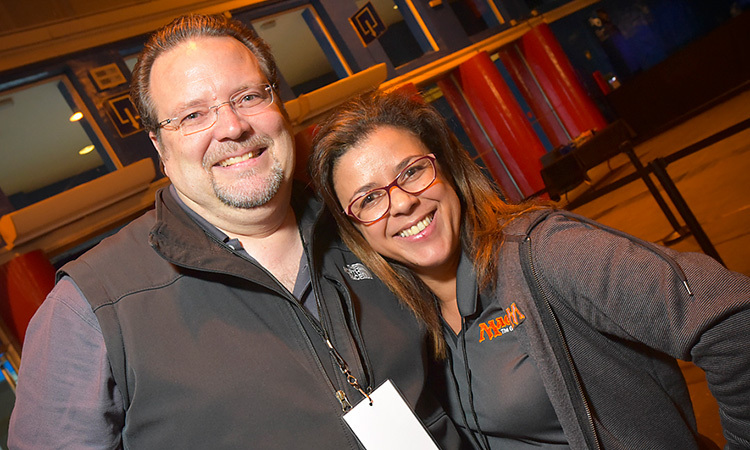 Helene shares with us about her role within Wizards, Organized Play and the community at large. She also answers my questions about the future of coverage, organized play and building partnerships. Helene also tells us what goes into putting on a Pro Tour. Helene has big plans to grow the game of Magic by making Organized Play more legitimate and more exciting with bigger future payouts. I hope you enjoy this very special conversation with Helene Bergeot.